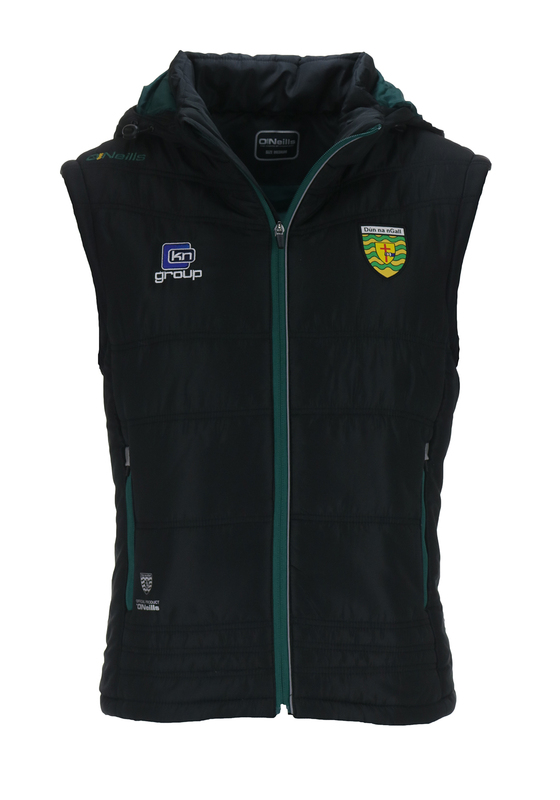 Add a touch of style to your everyday looks with the black Parnell gilet from O’Neills which would be a warm choice to wear to Donegal GAA matches. 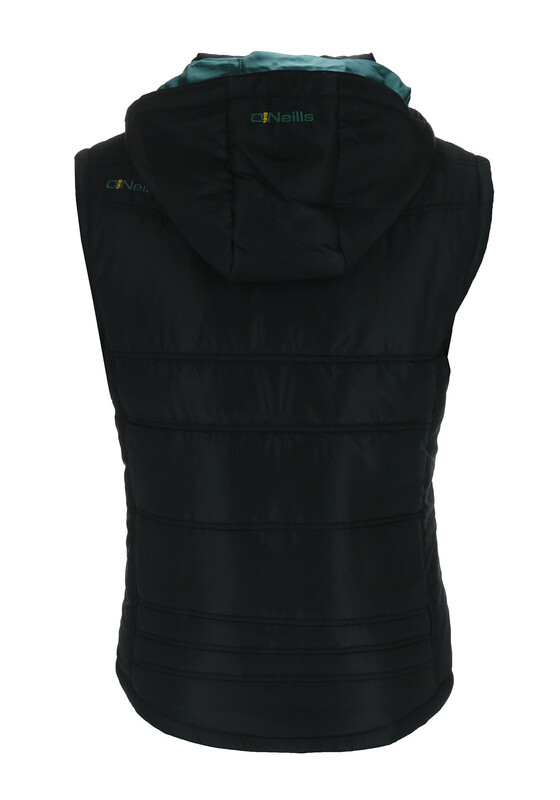 Made from padded fabric and featuring a deep hood with adjustable drawstring. 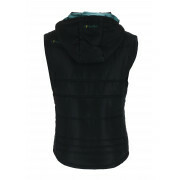 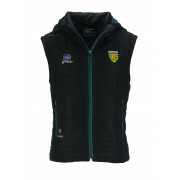 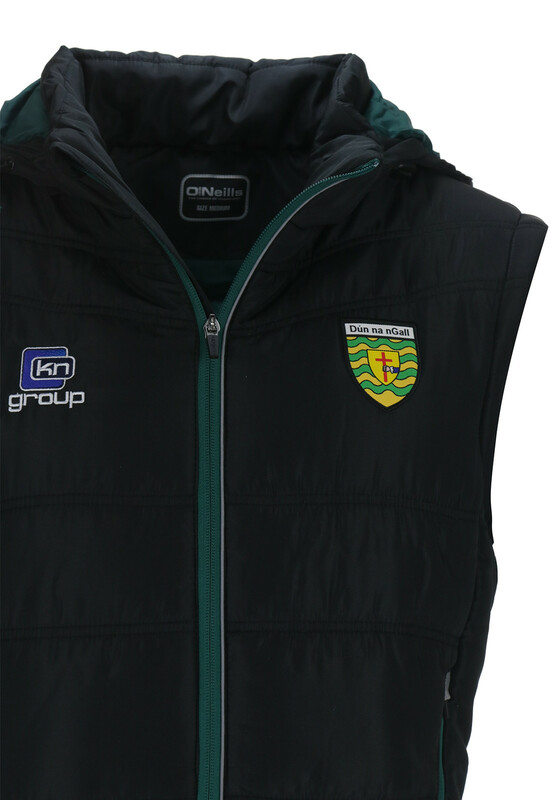 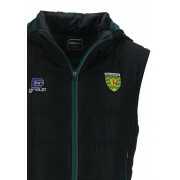 Other details include a zip fastening, pockets and embroidered KN Group logo and Donegal crest on the chest.